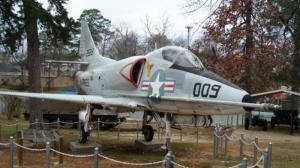 The Louisiana Military Museum houses an impressive collection of uniforms, weapons, flags, training gear, aircraft, and war vehicles. 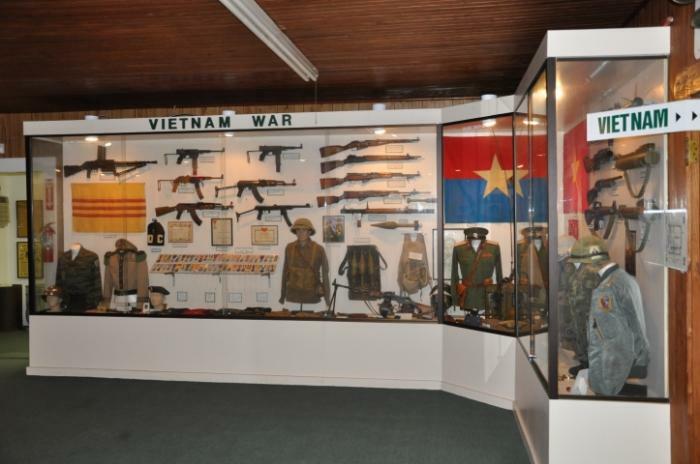 The museum is a delight for any history buff, but will also fascinate visitors of all ages with American and enemy artifacts from America's conflicts during the 20th century. 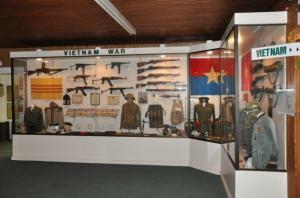 World War I & II, Korea, Vietnam and the Gulf Wars are particularly well represented.